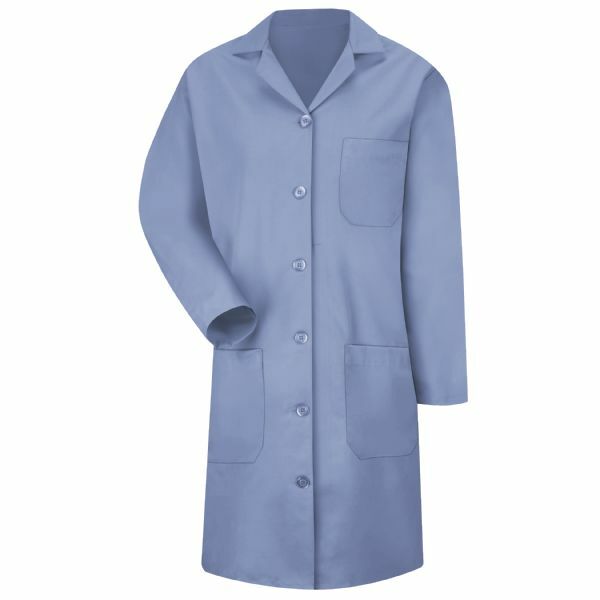 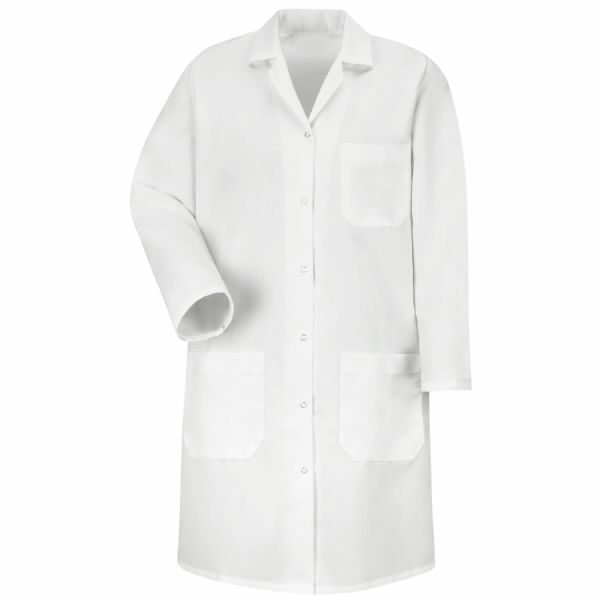 Pretty and smart - our women's lab coat has it all. 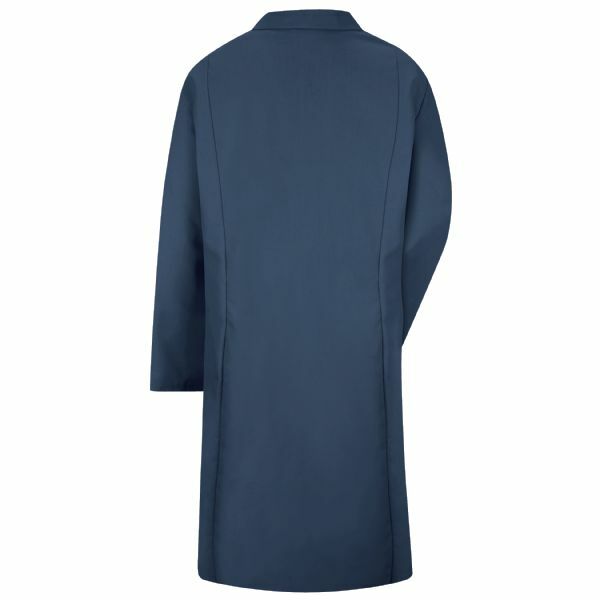 Princess seams on the back flatter a woman's fit, while a left chest pocket and two lower pockets hold the tools of the trade. Get it all done, and look great doing it.